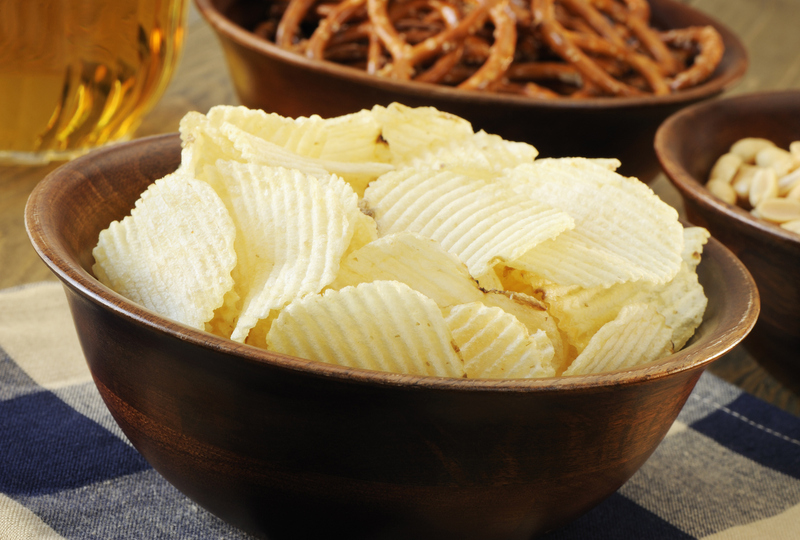 So what exactly is everyone eating during the Big Game? 1. A whole bunch of wings. Like, 1.33 BILLION wings. Collectively, American shoppers are predicted to consume enough wings this Super Bowl that if the entire population of the United States came over for snacks, everybody could each eat four wings and there would still be plenty of leftovers. How many wings is 1.33 billion? 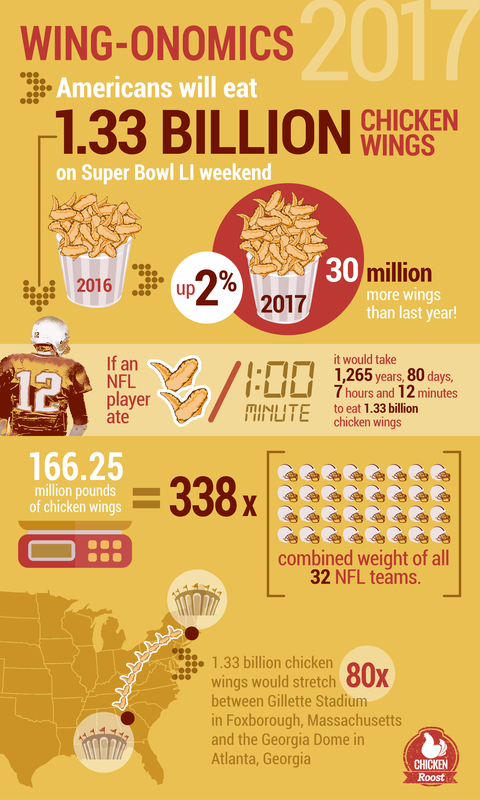 So many wings, that if an NFL player ate two wings per minute, it would take him 1,265 years, 80 days, 7 hours and 12 minutes to eat them all. Curious about what happens to the rest of the chicken? 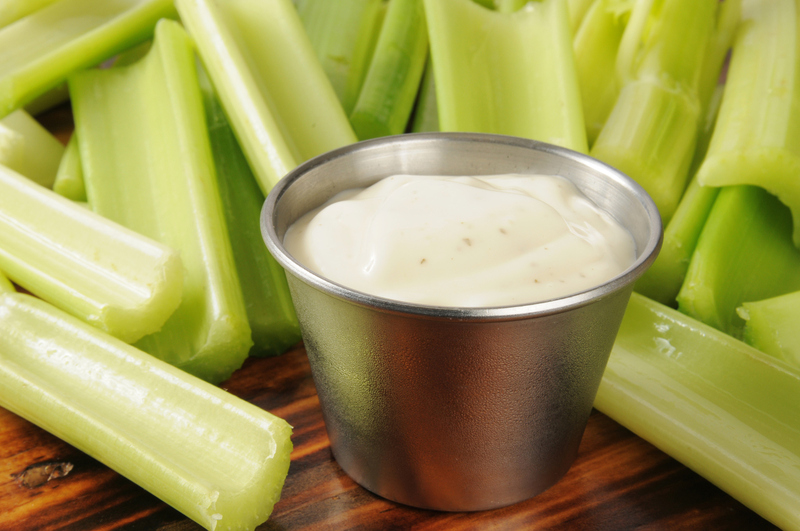 We’re guessing this isn’t for salads. If you needed more reasons to love ranch dressing, not only was it invented by a cowboy, but UFCW members make Hidden Valley Ranch. The Super Bowl is the busiest day of the year for pizza take out. 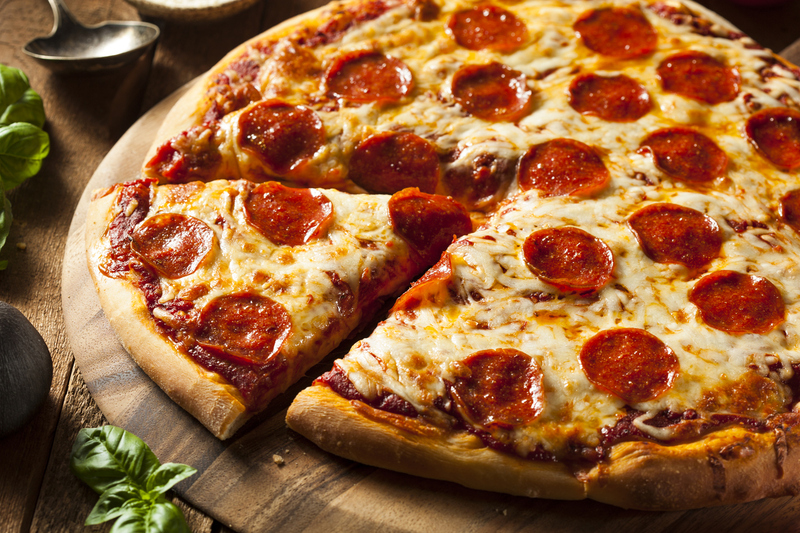 But it’s not just take out— January also has the highest sales of frozen pizza, in part from shoppers stockpiling grub for their Super Bowl parties. Pizza delivery drivers— our hearts are with you. Godspeed. 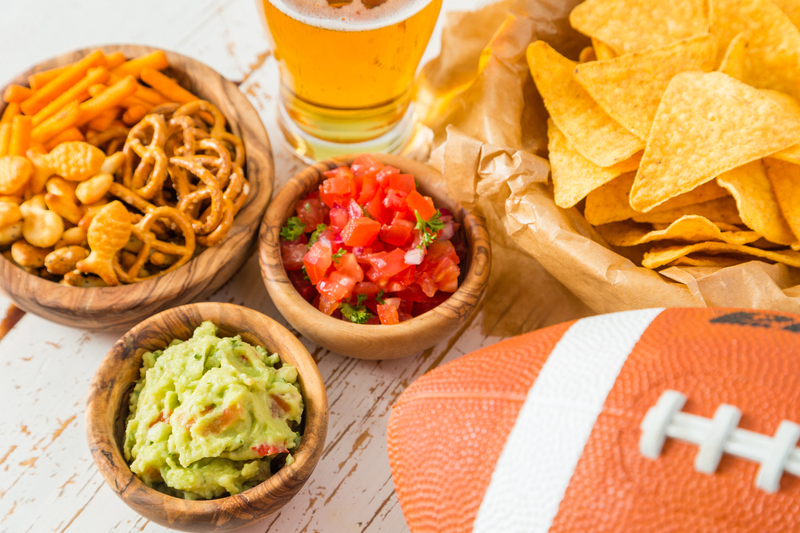 According to Nielsen, Americans spend $277 million on potato chips and $225 million on tortilla chips in the two weeks leading up to the Super Bowl. 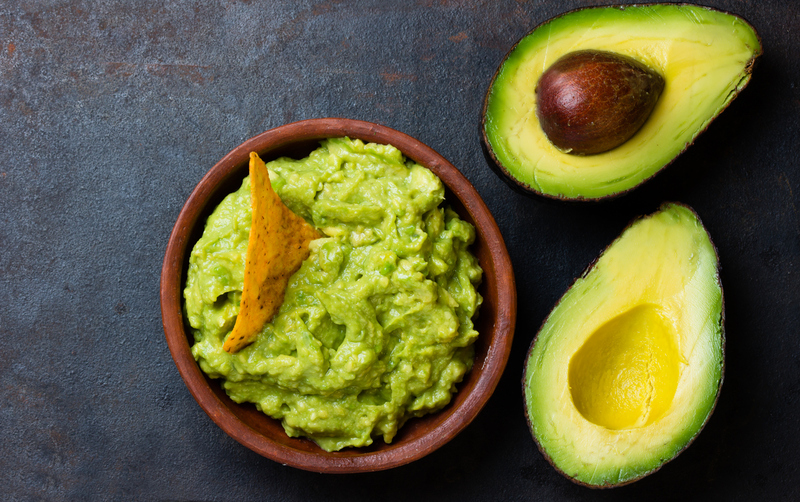 Avocados are a superfood. We don’t have to feel guilty about the avocados, right? Even if we eat 104.9 million pounds of them?